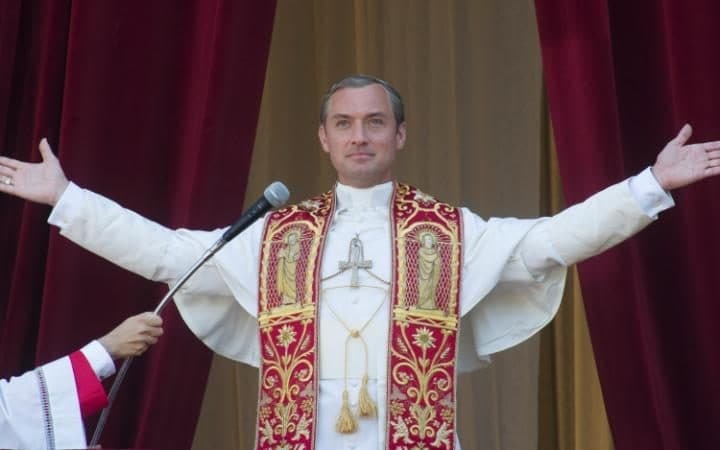 If you’ve been on the internet in recent days (which we’re certain you have, because duh), you’ve likely come across a meme (or 500) of Jude Law as The Young Pope. Well, here’s some news — so has Jude Law, and he was super confused at first. Not because he didn’t get the jokes, but it took him a minute to understand the concept of memes. We feel you, Jude Law. But now that you know, there’s no way to un-know, and that’s the beauty of memes. 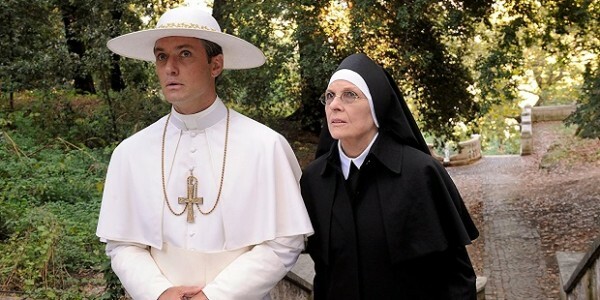 HBO’s The Young Pope stars Jude Law as Lenny Belardo (AKA Pope Pius XIII), a fresh-faced, mostly unknown American who was just elected as the actual Pope. The Vatican brought on such a young man to be the Pope with the hopes that he will be “a telegenic puppet” and bring together church conservatives and liberals. But as it turns out, he’s not exactly who they thought he would be as a leader, because he loves things like Cherry Coke Zero, pop culture, and well…he’s Jude Law. Oh, and he’s also insanely militantly conservative. The memes and tweets that the internet just can’t stop making of Law as the Pope are perfect and hilarious, and will likely entice people to watch the show, because that’s just how the internet works. YOUNG POPE: "We ask for God's blessing"
YP: "As we open up this MOSH PIT"
Honestly HBO's best move right now is to cancel The Young Pope and just air an hour of Young Pope jokes every week. The 10-episode series airs tonight at 9 P.M. on HBO, and the memes and tweets are currently airing everywhere the internet travels.